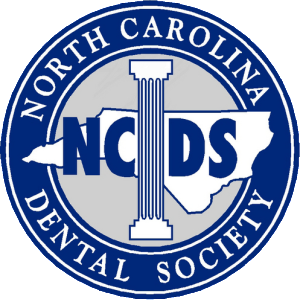 Our convenient local dental office is featuring children’s dentistry services for families in our community. 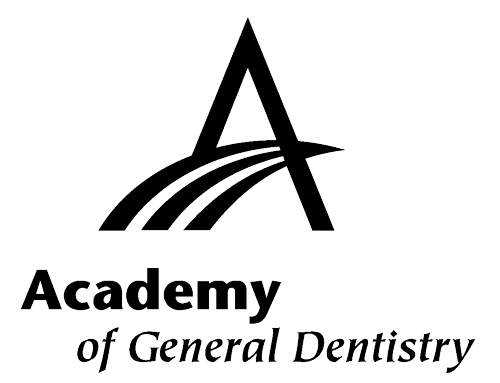 The American Dental Association recommends that all patients follow a routine of dental examinations at least every six months, or as directed by their dentist. This is particularly important for growing children. Regular professional dental cleanings are essential for a healthy mouth. During your child’s appointment, we will screen your child’s mouth for tooth decay and gum disease. During your child’s dental cleaning, any buildup of plaque or tartar will be gently removed. We may recommend a topical fluoride application for your child’s teeth as part of their preventive treatment. Topical fluoride is used to strengthen enamel and make teeth more resistant to tooth decay. Sealants are also highly effective in preventing tooth decay and cavities on your child’s molars and premolars. These areas are the most susceptible to cavities due to the anatomized grooves. Typically, children should get sealants on their permanent molars and premolars as soon as these teeth come in. These sealants can protect the teeth through the cavity-prone years of ages 6 to 14. Sealants act as a barrier to protect the enamel from plaque and acids. They may last for several years before reapplication is needed. So long as the sealant remains intact, the tooth surface will be protected from decay. However, sealants are not a substitute for brushing your teeth. It is important to have your child maintain proper oral hygiene and continue to follow up with professional dental cleanings as recommended by our dental team. In addition, sealants do not protect between the teeth, so it is essential that your child continues to floss daily. 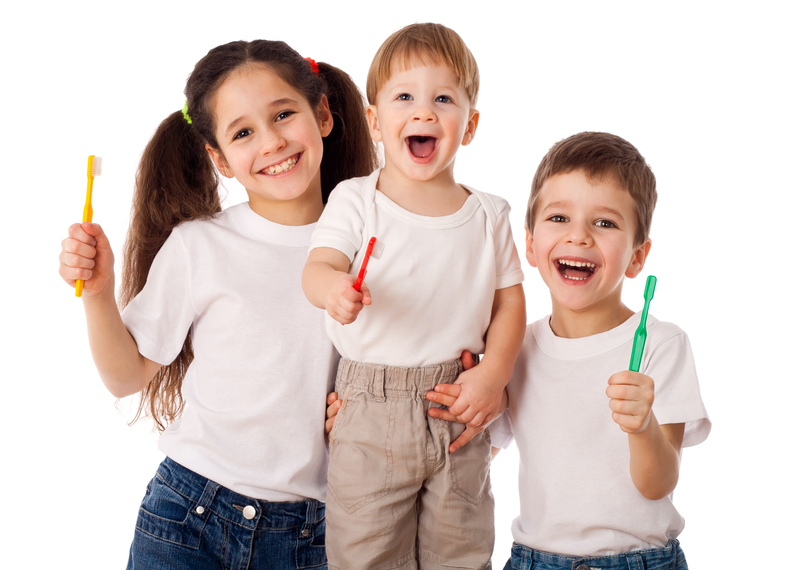 Without proper dental care, children are susceptible to oral decay. Healthy smiles should not stop at our dental office. Our caring team will educate both you and your child on how to make healthy food choices and how to properly brush and floss at home. Our doctor and team have the experience and qualifications to care for your child’s teeth, gums and mouth throughout various stages of childhood. For more information or to request an appointment, contact our office.